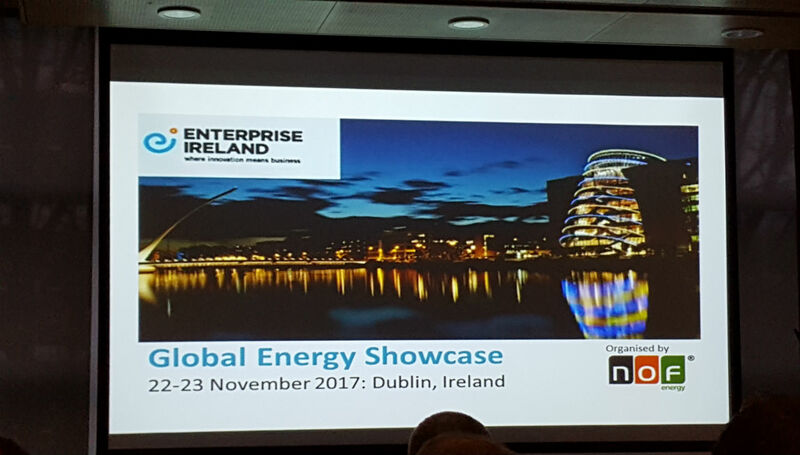 Last week members of our team attended the Global Energy Showcase Conference which was held in the Enterprise Ireland offices in East Point. The conference which was organised jointly between NOF Energy and Enterprise Ireland gave an update on the Global Energy Market. It has been two years since this conference was last held in Dublin and most notable was the difference in diversity in this year’s conference which had as many speakers on Renewable Energy as well as Oil & Gas as well as an update on Nuclear. Speakers on the day came from far and wide including the UK, France, the Middle East and Scandinavia.